Public participation geographic information systems (PPGIS) pertain to the use of geographic information systems (GIS) to broaden public involvement in policymaking. Despite the importance of this topic, there is a lack of evaluation methods regarding the participation of the public through PPGISs. 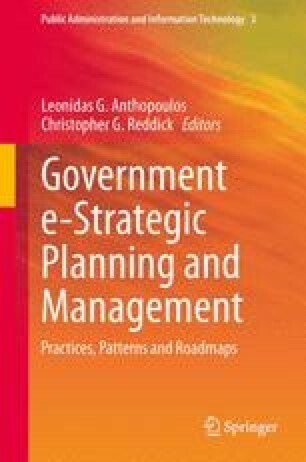 To fill this gap, the objective of this study is to analyze the level of e-democracy of PPGIS’s websites and identify lessons that will enable PPGIs to develop appropriate strategies for e-democracy implementation and diffusion. To achieve the above-mentioned objectives, we analyze PPGISs websites; we also apply a multiple case study methodology. The EcoCities Spatial Portal (http://www.ppgis.manchester.ac.uk/ecocities/).